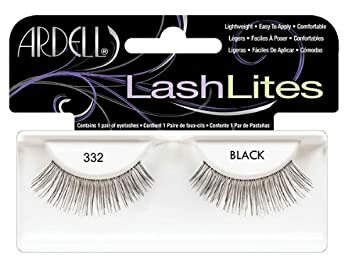 LashLites Sweet have been DISCONTINUED. Product is no longer available. 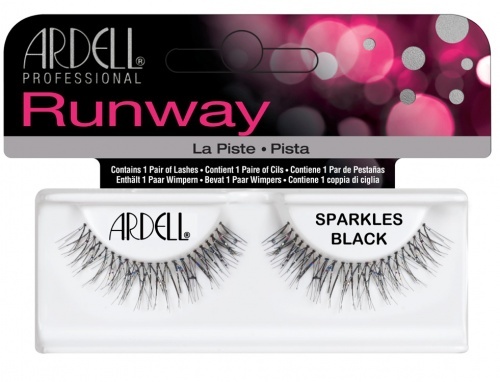 For similar styles, try Ardell LashLites Lashes 332, Fashion lashes #121, #123, Ardell Invisibands Beauties and Delicate. 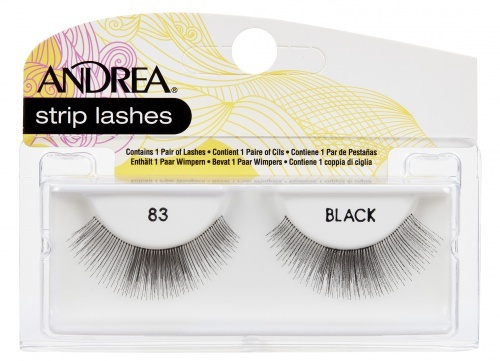 Looking for other Fashion Lashes LashLites style? Please click HERE for more info about our special orders. 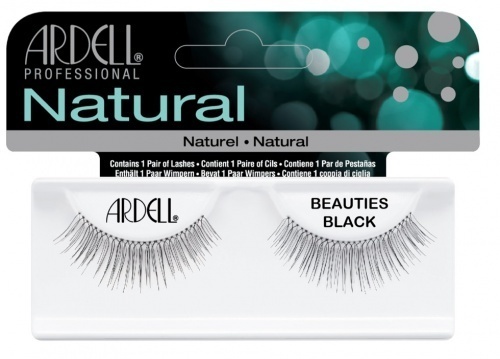 These lashes are so pretty and natural, love the way they fan out at the edges for a lovely cat eye effect. Best of all, they don`t need any other makeup, so they`re a really quick way to look great fast.